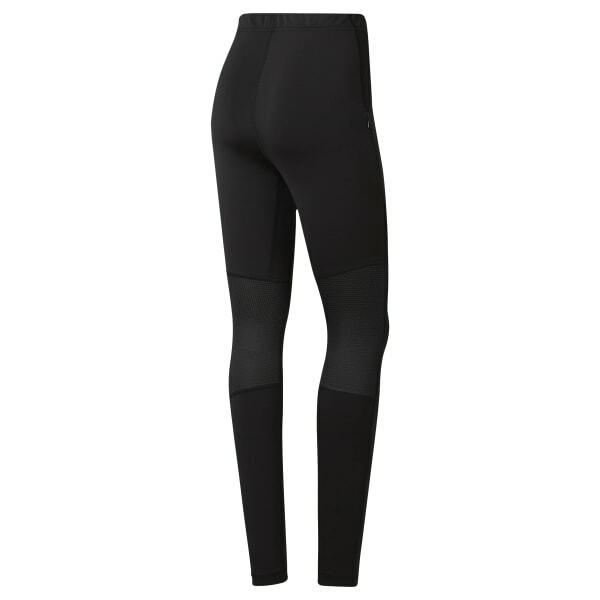 These men's running tights are made of stretch fabric for a full range of motion. Featuring mesh panels for extra ventilation, they wick sweat to keep you cool and dry as you increase your intensity. The elastic waistband offers a secure fit from first to last mile.